The government has said it will spend "up to £2m" on measures to improve safeguarding among charities in England. 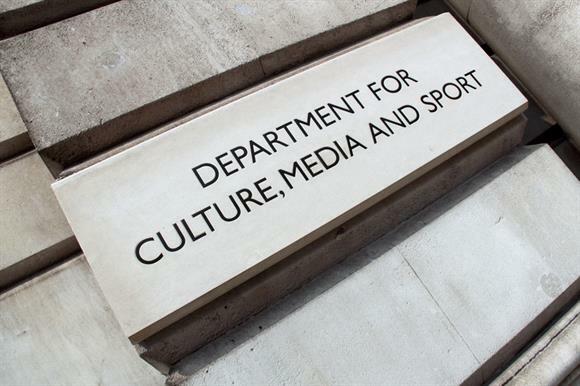 An announcement from the Department for Digital, Culture, Media and Sport today said the funds would be used to improve incident handling and would include digital solutions to reporting incidents. Charities will also be offered free training so they can "implement the highest possible safeguarding standards" and they will be given clear guidance on reporting and whistleblowing, the DCMS said today. The funding is understood to be coming from existing DCMS budgets and will be used to develop projects such as finding digital ways for people to report safeguarding concerns to the correct person. A new digital tool along these lines is expected to be trialled in early 2019. More announcements on the precise funding amounts are expected to be made in due course, Third Sector understands. The DCMS, which has been working with the Home Office, the Big Lottery Fund and the Charity Commission on the new measures, said the work would build on the code of ethics, which is being led by the National Council for Voluntary Organisations. The final version of the code has not yet been published. It is expected to come out later this year after a consultation on a draft version closed last month. The DCMS said it had appointed John Drew, former chief executive of the Youth Justice Board of England and Wales, to chair a new cross-sector Safeguarding Programme Group, which would oversee the implementation of the new measures. The DCMS said the group would complement the programme of work for the international aid sector announced last week by Penny Mordaunt, the international development secretary. Mordaunt said the government was planning to pilot a £10m online platform to help prevent sexual predators finding work in the aid sector. "Safeguarding is non-negotiable," she said. "Charities are widely trusted and we need to ensure an environment exists where everyone feels safe, from service users to the employees and volunteers who dedicate their time and skills to benefit communities across the country. "These measures will help to protect and empower people to speak up and ensure charity leaders tackle poor behaviour head on." Sir Stuart Etherington, chief executive of the NCVO, said: "Charities have been leading a lot of work to improve safeguarding, and I’m very pleased to have the minister’s backing. This funding will help turn plans into reality and prevent abusers using charities as cover for their crimes. "We had positive feedback to our consultation on the charity code of ethics – a charity sector equivalent to the Nolan principles for public life – and expect to publish it later this year.